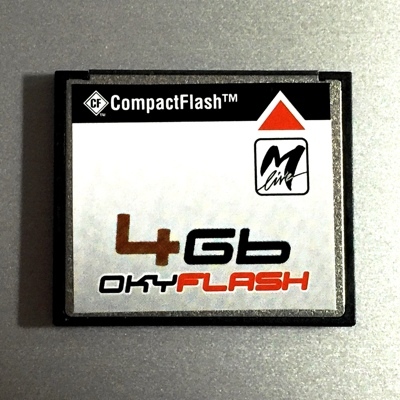 MIDI File, Karaoke and MP3 Backing track players are a vital piece of gear for singers and musicians. 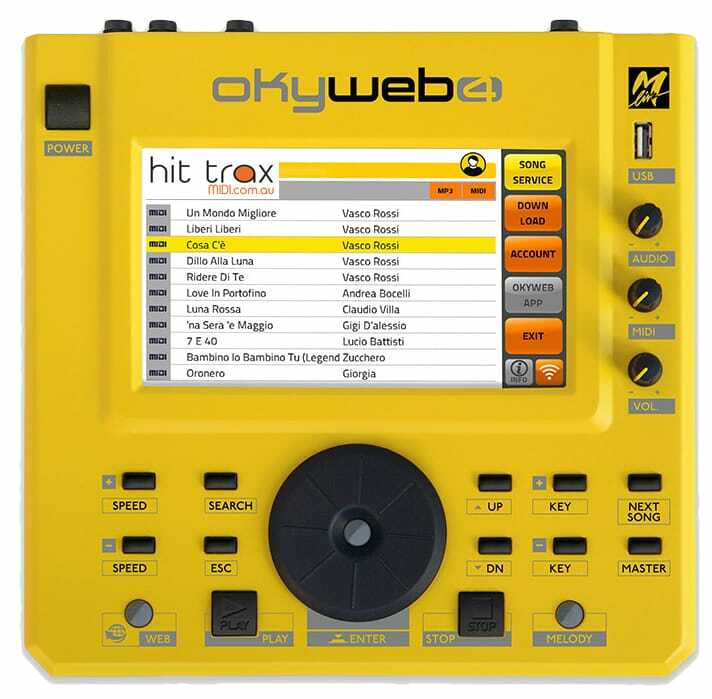 Solo artists, duo's, trio's and bands using backing tracks need a player with features right there at their fingertips. 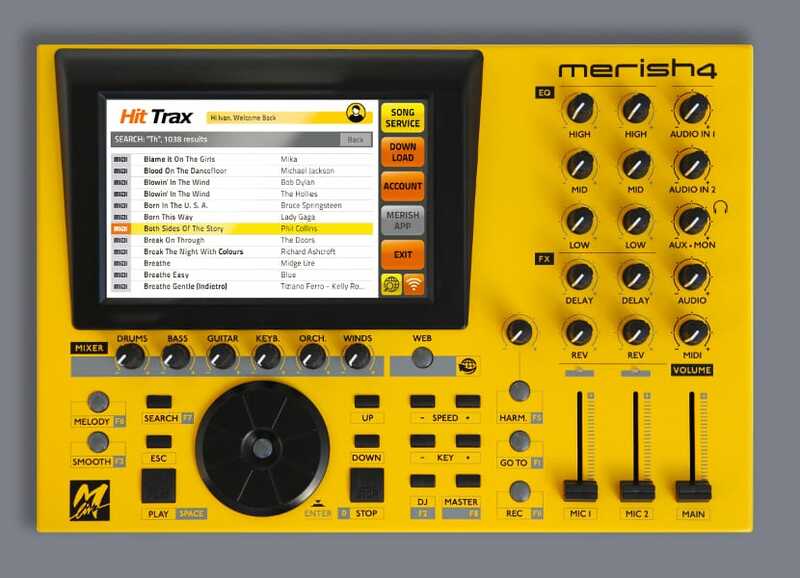 Hit Trax is a major distributor of M-Live backing track players including the flagship Merish MIDI File Players. 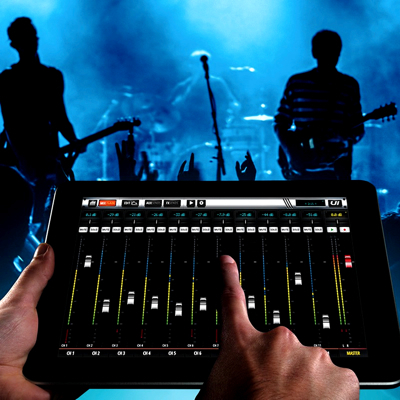 Merish is a professional MIDI and MP3 device that has everything the modern performer needs for a great performance - all in one compact player that looks and sounds great on stage. We ship fast and worldwide within 3 to 5 days to most destinations.